Our area is increasingly adopting sustainable food growing practices in order to create a healthier community. Suzy will explain how Haaken Hill Farm has embraced a culture that is having a positive impact on our environment and surrounding ecosystems. 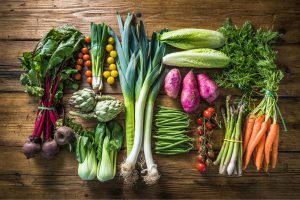 The staff at Haaken Hill practices the “farm to table” concept with regenerative agriculture based on the principles of natural systems. 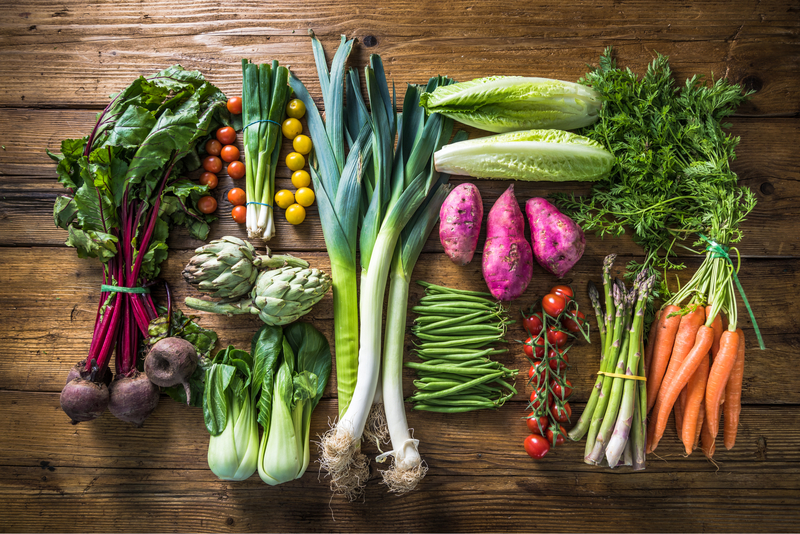 As part of The Classic’s ongoing Savvy Seniors Series program, Suzy Sivertson from Eau Claire county’s Haaken Hill Farm will present “Farm to Table: Growing Clean, Growing Fresh, Growing Local Food” on Wednesday, May 2 from 3:45 to 5 p.m. Hear firsthand from Suzy how the Chippewa Valley is undergoing a culture change with regard to how food is produced and consumed. 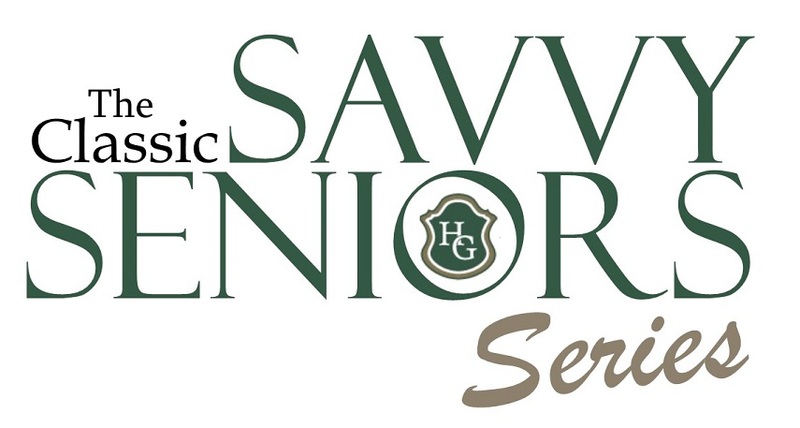 “Savvy Seniors Series,” is a free monthly information session that is open to the general public and is held on the first Wednesday of the month from 3:45 to 5 p.m. at The Classic. Each session features a different speaker with a message focused on enhancing the quality of life for seniors. Light refreshments will be available along with door prize drawings. We fully understand that making the decision to move your husband/wife to a memory care community is not an easy one. As a caregiver, you may feel you are doing everything possible to provide for your loved one at home. However, there often comes a time when both of you would benefit from a move to dementia care. Your loved one with dementia isn’t safe at home. 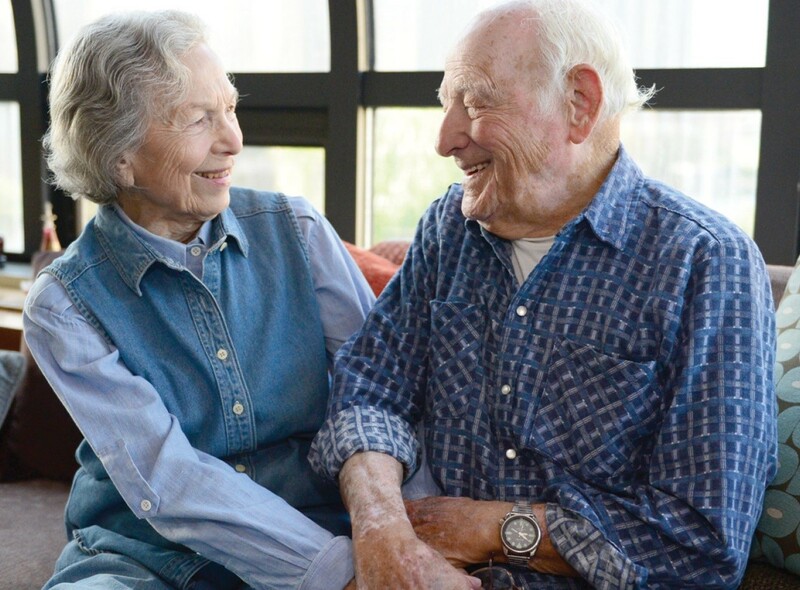 The main reason to consider a move to memory care is when there are simply not enough resources to safely care for your spouse at home. You’re getting burned out. “Burned out” is an umbrella term that encompasses a lot of difficult situations for care partners. You may become physically exhausted because of your loved one’s needs and your own health may be suffering. Or…you may just be emotionally worn out, socially isolated, and basically feel “out-of-touch.” Guilt also contributes to burnout. If you’re locked in a cycle of feeling stressed out, angry, or poorly equipped to care for your loved one, and then feeling guilty for having those thoughts, it’s definitely time to consider dementia care. Your loved one with dementia is bored. When your loved one is constantly following you around, asking what you are going to do, they need more stimulation. At The Classic, we have numerous activities specifically planned for people with dementia and your loved one can be with others who are in a similar situation. Ultimately, it’s about your loved one having meaning and purpose in his/her day. You shouldn’t feel badly if you aren’t meeting their needs any longer. Caregivers can be so burdened that the person with dementia at home is getting very little or no stimulation and their decline may be even faster. 1. People with dementia who do not want to move permanently can sometimes make the transition more easily if you tell the individual the move is temporary and for a practical purpose. For example, you might say he/she needs to be out of the house while it is being painted, or…that they have go somewhere where some aspect of their health can be properly taken care of for a while. 2. Typically, families will make arrangements, select and decorate the new room or apartment in our memory care community. You can work with our staff so that everyone is on the same page of the script. Once your loved one is engaged in our community, they often accept things as a permanent situation. 3. Keep your tone joyful. As hard as that sounds, try to bury whatever guilt feelings you may have. It may be difficult to use “loving lies,” but keep in mind that telling your loved one the truth can be unnecessarily hurtful. 4. Once your spouse has moved in, make your first visit short and sweet. Keep the conversation really positive. He/she will likely ask you repeatedly when they are going home. Avoid telling them that they are living here now, rather divert them by talking about the potential of new friends, fun activities, or food. 5. Stay in touch with our staff. If our staff indicates that your loved one is agitated after your visit, you may want to give him/her more time to adjust before resuming regular visits. At The Classic, we are here to help your loved one’s transition to Memory Care. Ultimately, the decision about moving to dementia care should be a team decision by involving the person with dementia, your family, and your doctors. Making the decision to enter memory care is difficult for seniors, and it’s a process to get them to accept that this is the right choice. They of course want to remain on their own as long as possible. A big decision like this can’t be forced. Your best chances of success lie in helping your parent own the decision, so that they have the feeling that this is something they’re choosing for themselves. While every family is different and there is no real “cookie-cutter” approach, the following steps may help you gain some insight as how to get your parent to accept a move to memory care. 2. Help them see the signs that it’s the right time for this sort of care by connecting this need to things that happen. For example, when mom leaves the stove on, gently but tactfully use the opportunity to point out that both of you would be less worried about these incidents if she were in memory care. Be careful not to be too pushy here, unless there really is a crisis brewing that would necessitate moving quickly. 3. Make sure all siblings are on the same page. When it comes to approaching a parent about making a move, it is vital that all siblings and family members are on the same page and that all the adult siblings are giving their parent the same general message. It often only takes one disgruntled child who urges the parent to stay in his/her home to make placement nearly impossible. 4. Offer to help them tour a Memory Care community like The Classic on a no-strings-attached basis. Try to seek out activity times when they can notice the residents having fun. However, it may still be too soon for them. Be prepared to just drop it if they show resistance to the idea. 5. When you go on a tour, point out all the positive aspects of the community. Be as excited as you would be about renting a new apartment or buying a new home: focus on the possibilities. Would mom’s favorite antique chair look good in the room/apartment? Does the activity room have a piano so that dad could still play? Once you’ve gone through this process, wait for all that you have seen and discussed to sink in. Don’t expect that they’ll have that “Aha!” moment right away: unfortunately, it often takes some sort of accident or crisis for a move to seem necessary. They are making a huge life decision, and that needs to be respected. 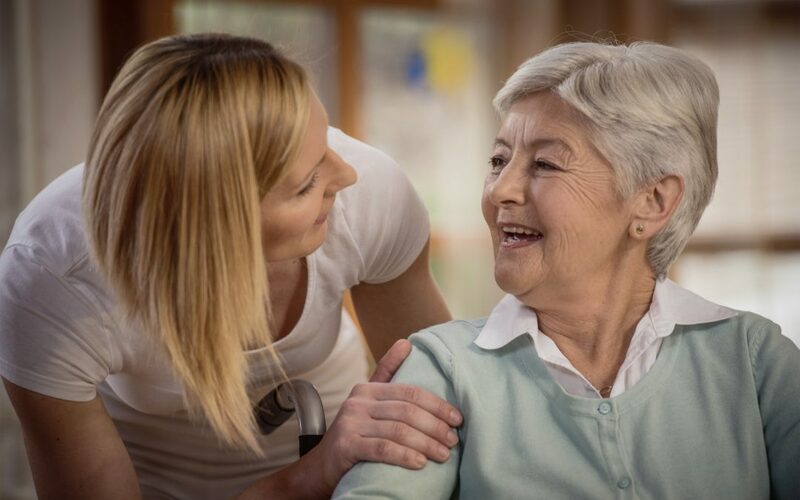 If you are feeling the need to move your parent along in this process, however, the most effective argument would be to say that you and other family members would have much greater peace of mind if they were in a memory care community. Remind them how much their safety means to you. This will hopefully help them to see the importance of making the move.